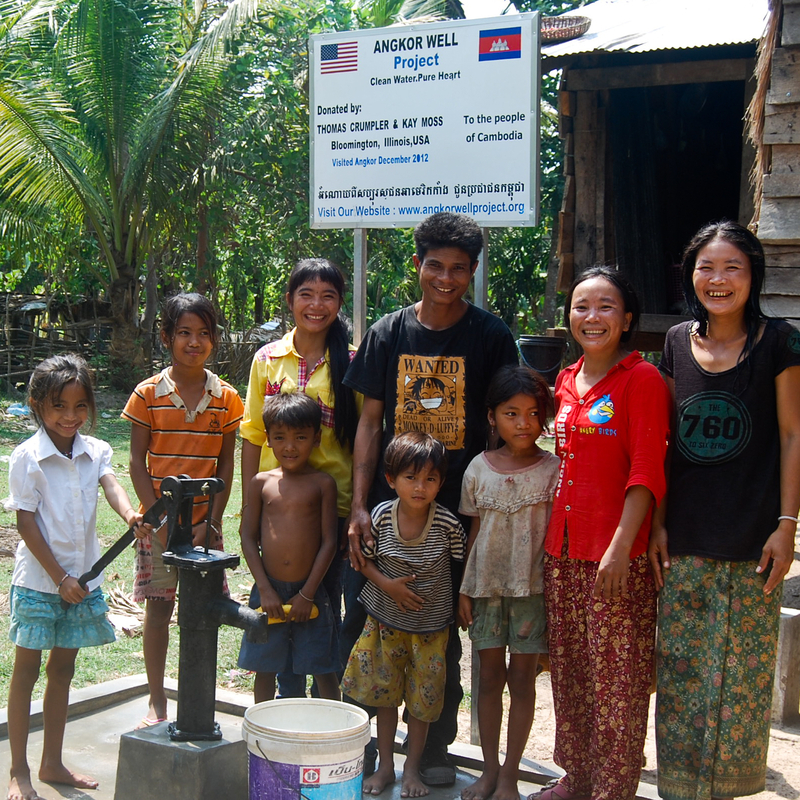 As in most developing countries, Cambodians have little access to clean drinking water. We saw grass huts with jugs of cloudy water. Maybe the water was for washing. I suspect it was for drinking, too. With the help of Phal, our guide in Cambodia, Tom and I donated money for a well to be built in a Cambodian village. We would like to say thank you for all your good heart. Your donation make our people life difference.